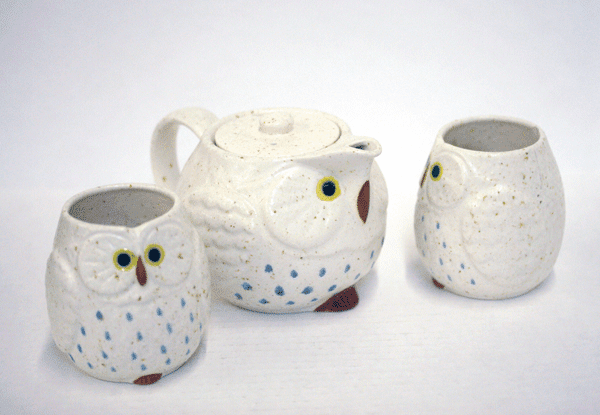 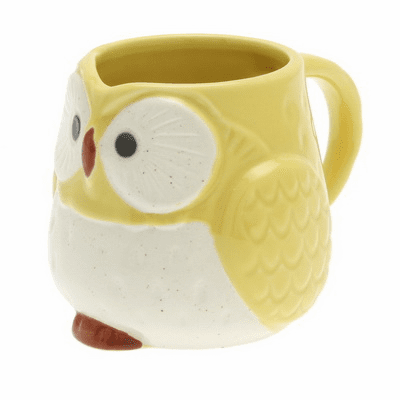 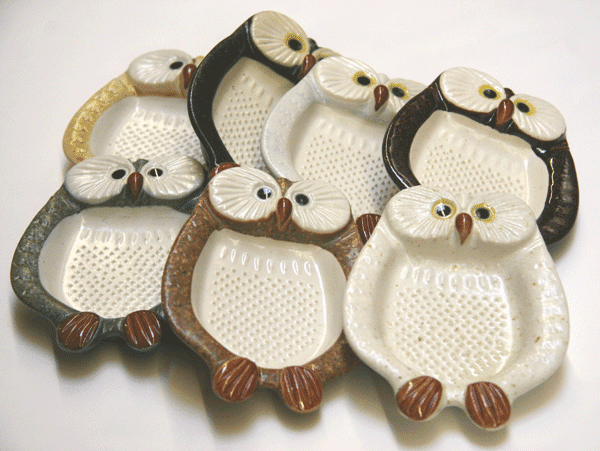 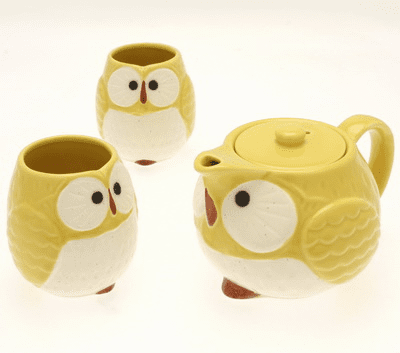 Yellow Moon Owl Mug, 7 oz. 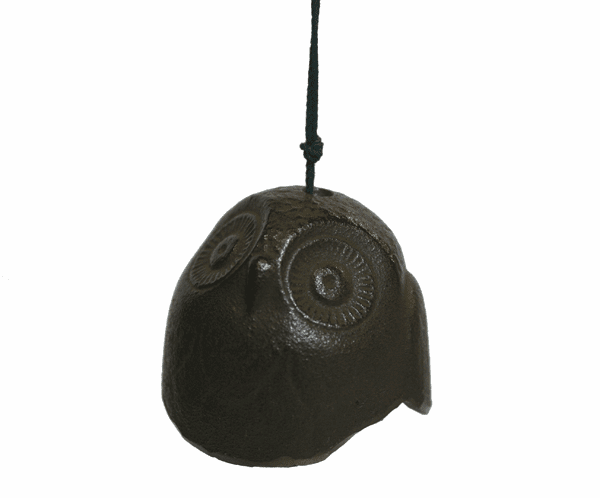 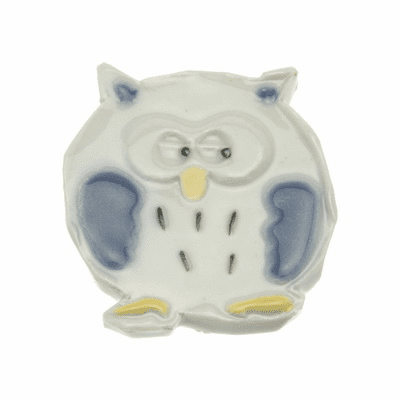 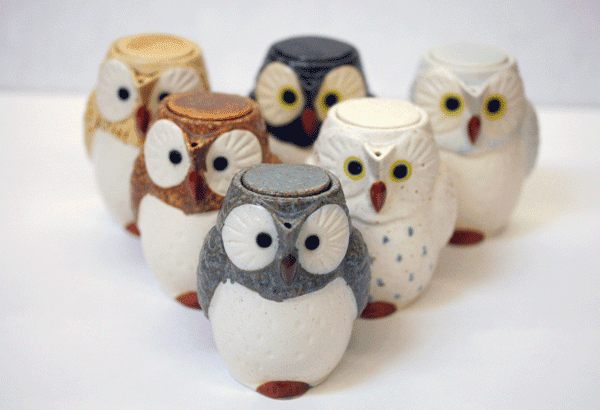 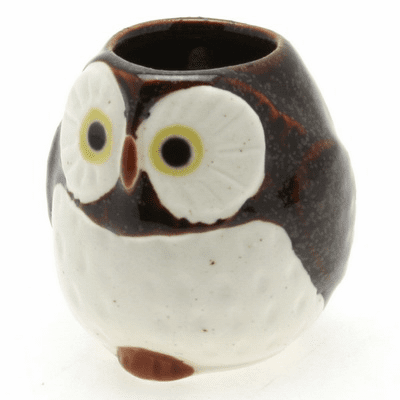 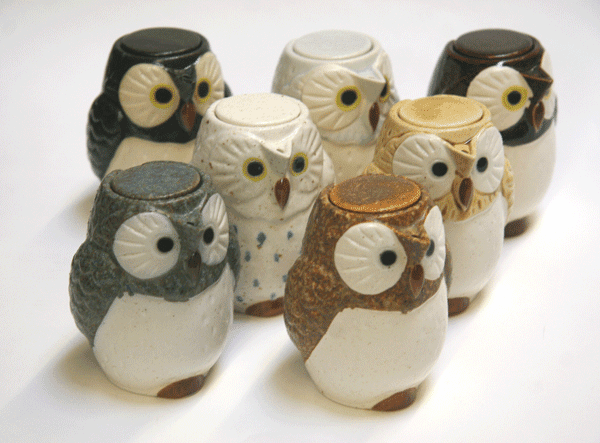 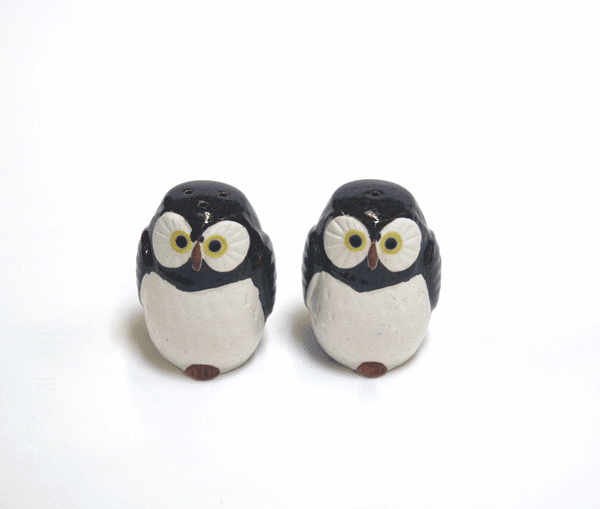 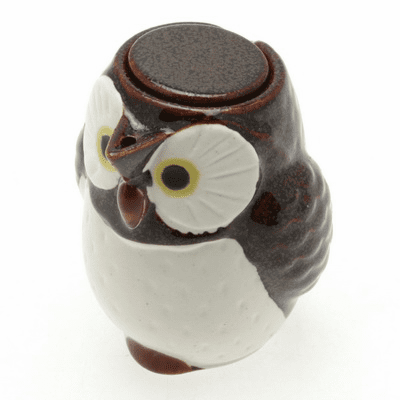 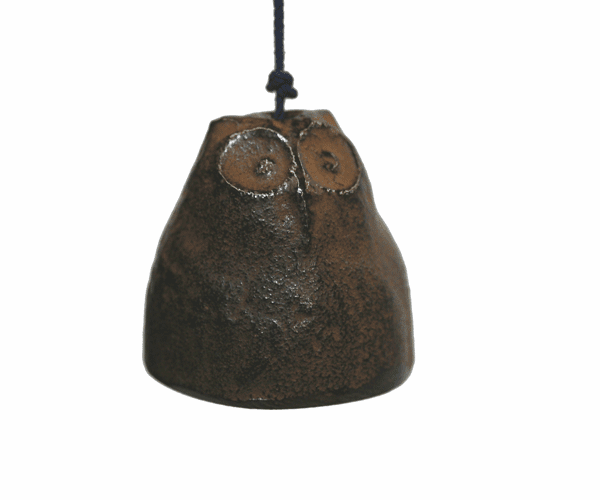 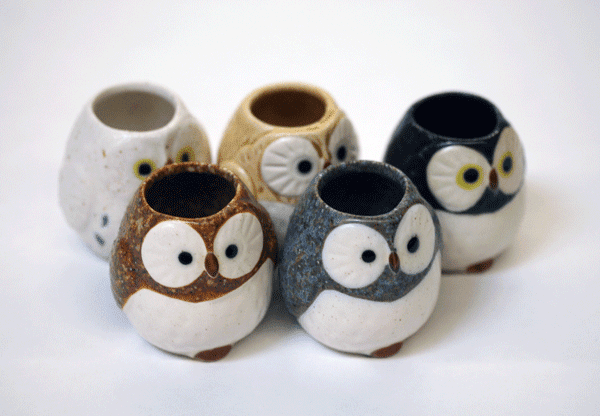 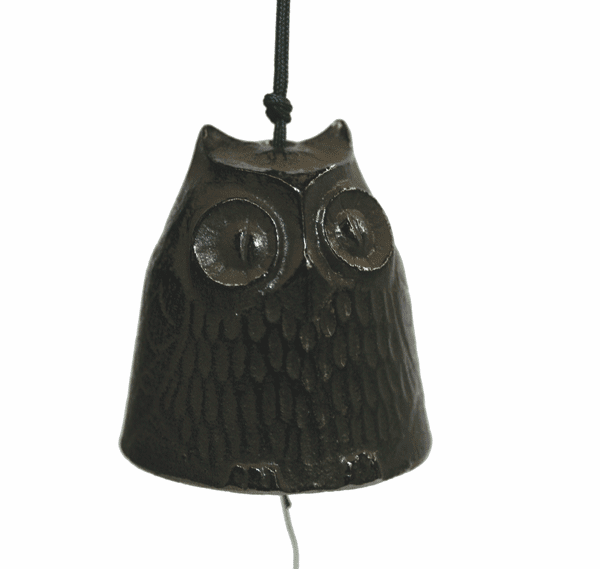 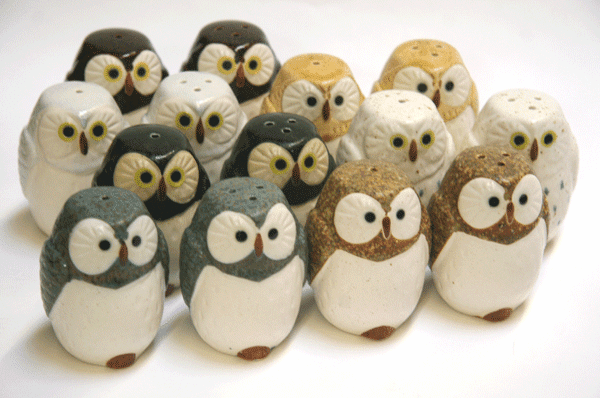 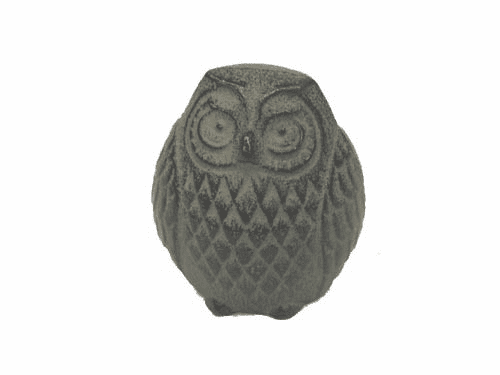 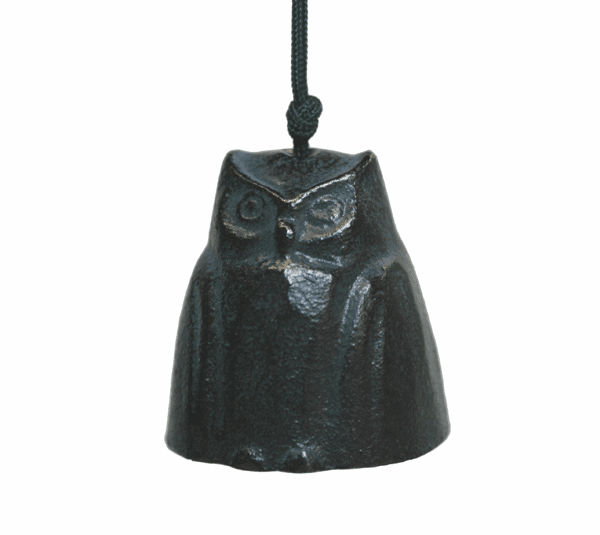 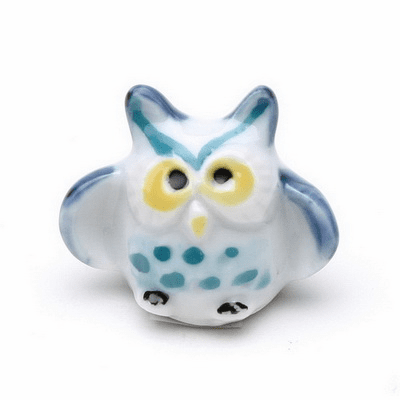 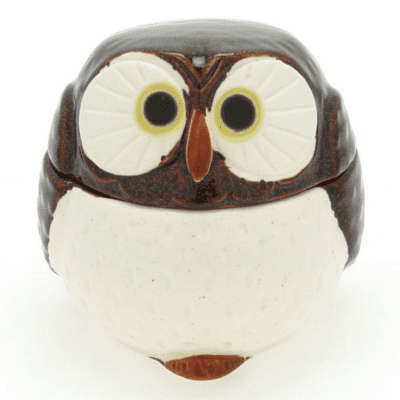 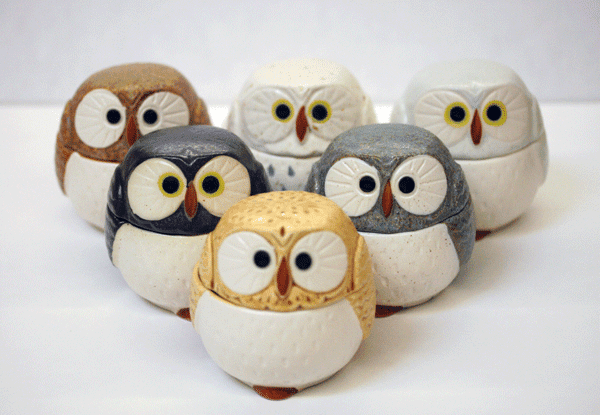 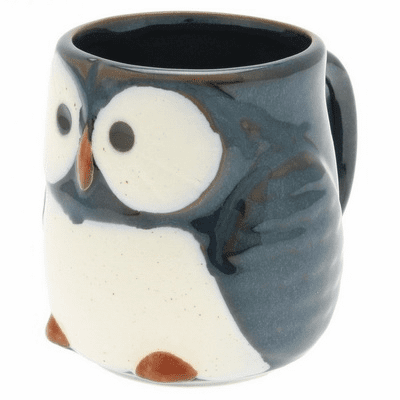 Night Sky Owl Mug, 7 oz. 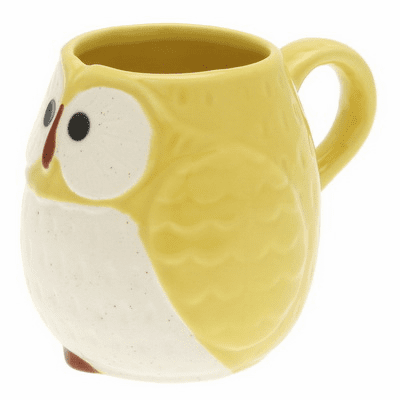 Yellow Moon Owl Mug, 9 oz. 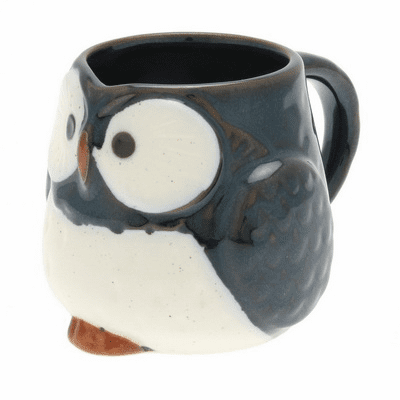 Night Sky Owl Mug, 9 oz. 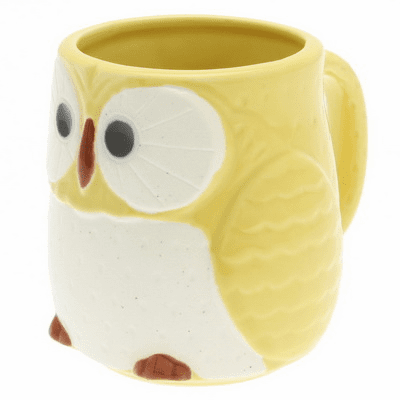 Yellow Moon Owl Mug, 12 oz. Night Sky Owl Mug, 12 oz. 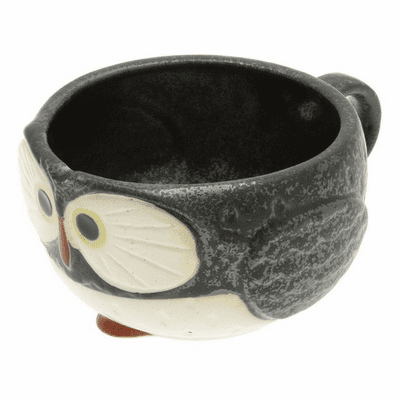 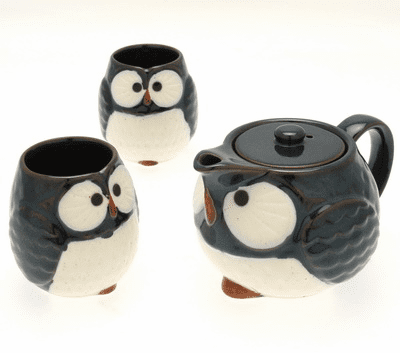 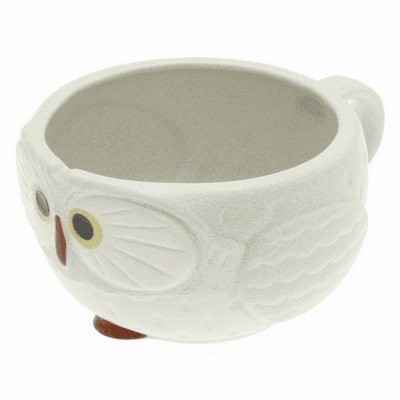 Grey Owl Soup Mug, 12 oz. 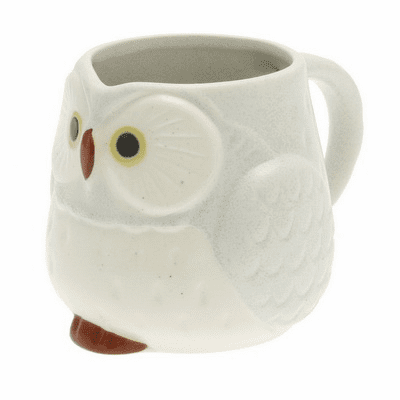 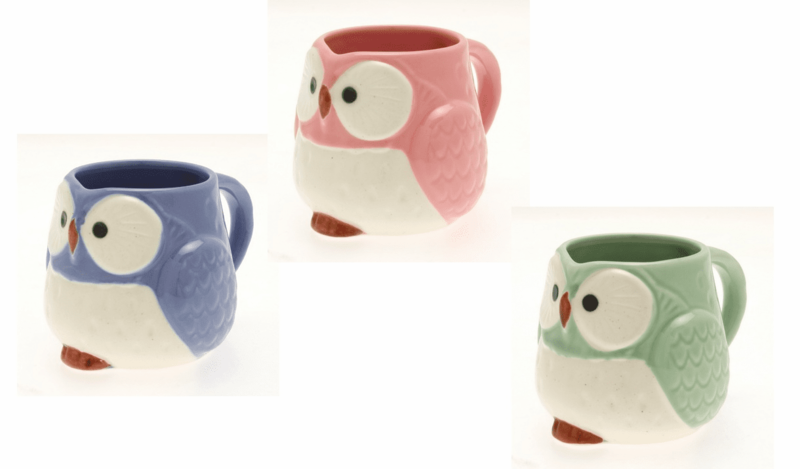 Stella Auburn Owl Soup Mug, 12 oz. 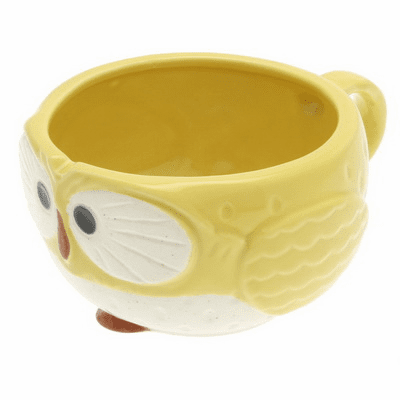 Yellow Moon Owl Soup Mug, 12 oz. 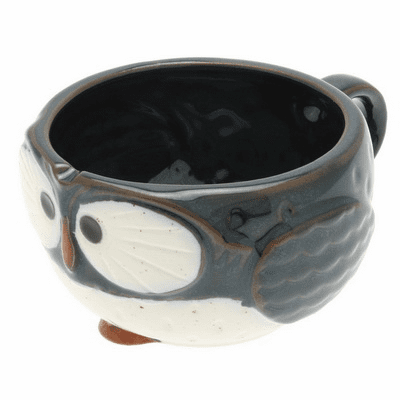 Night Sky Owl Soup Mug, 12 oz. 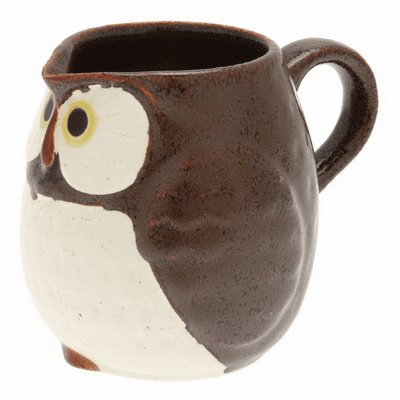 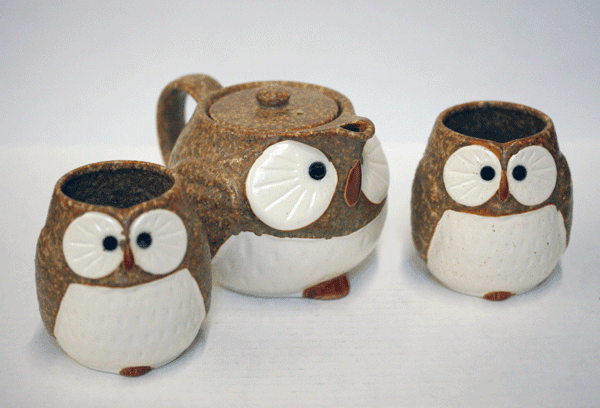 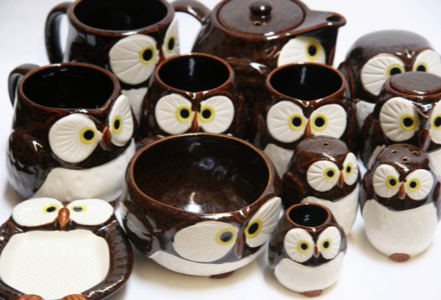 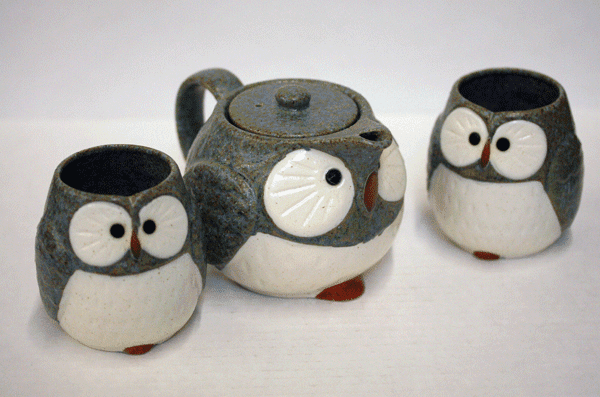 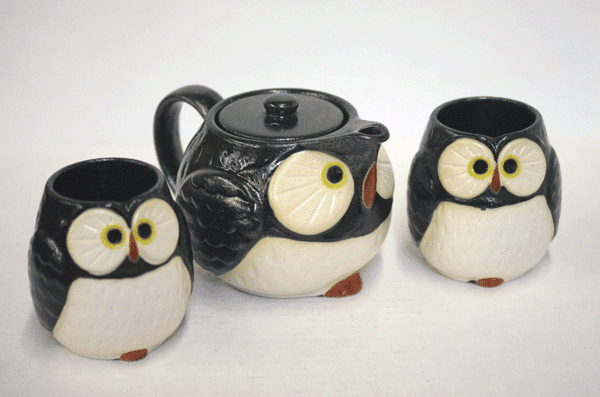 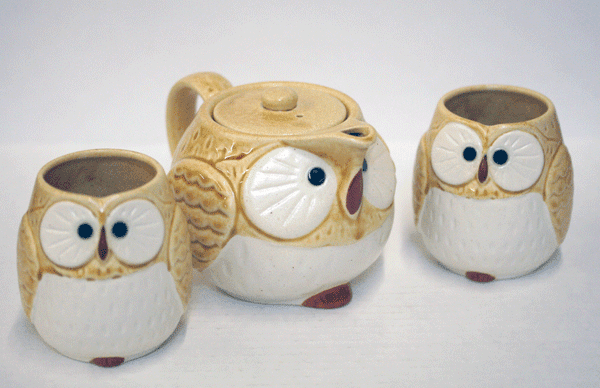 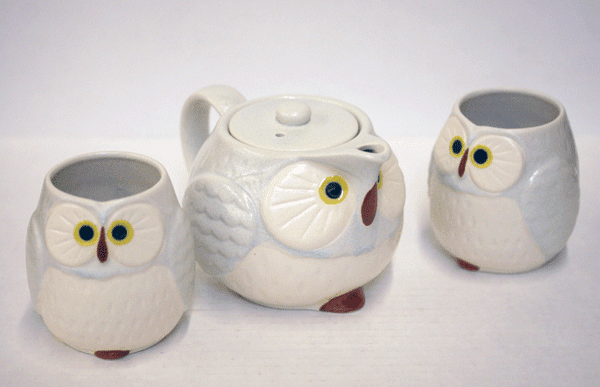 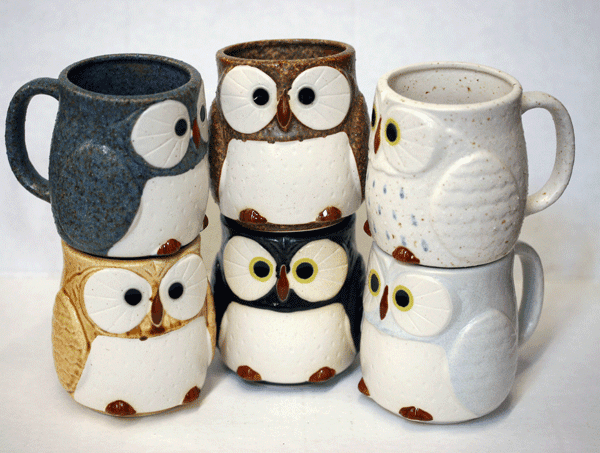 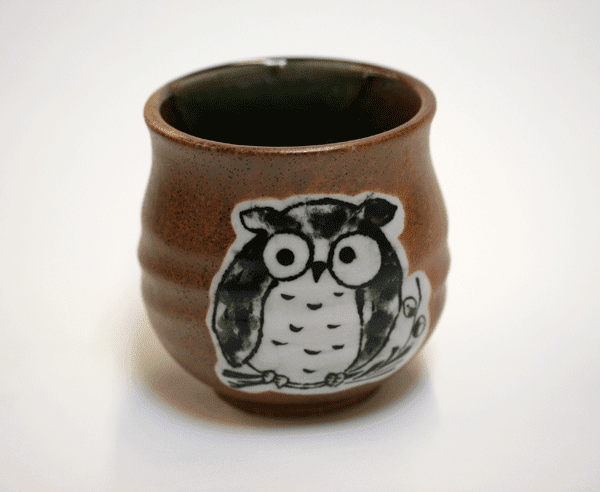 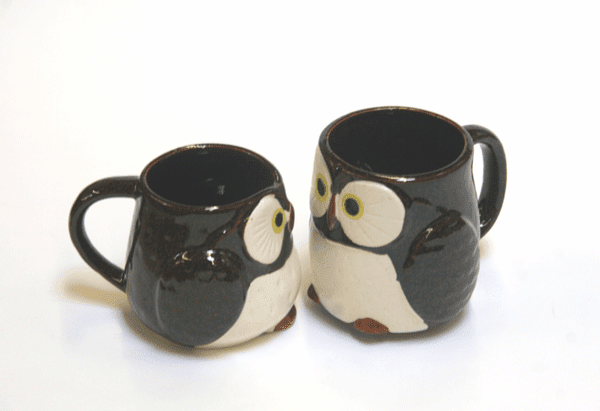 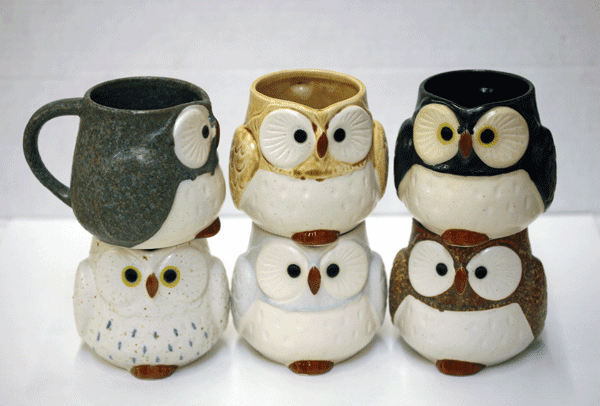 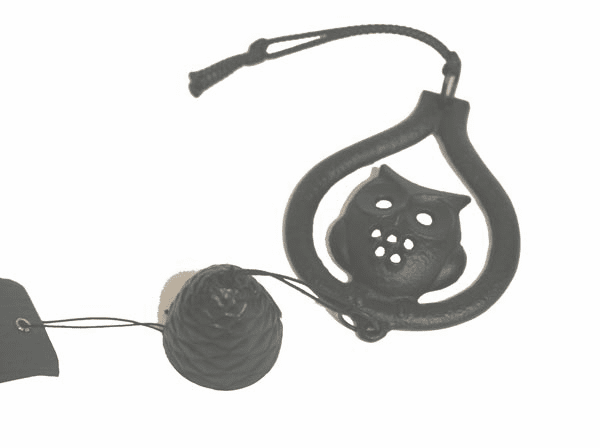 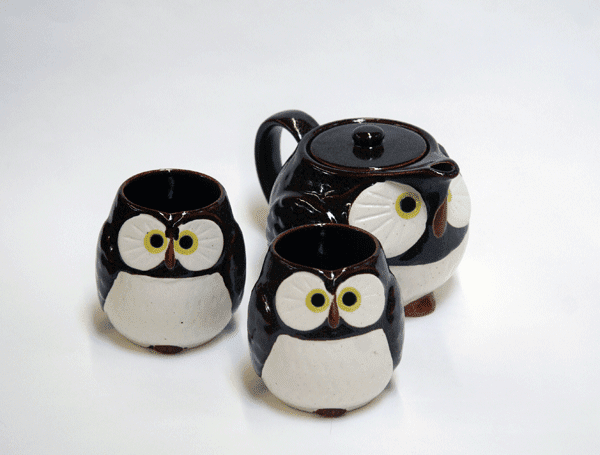 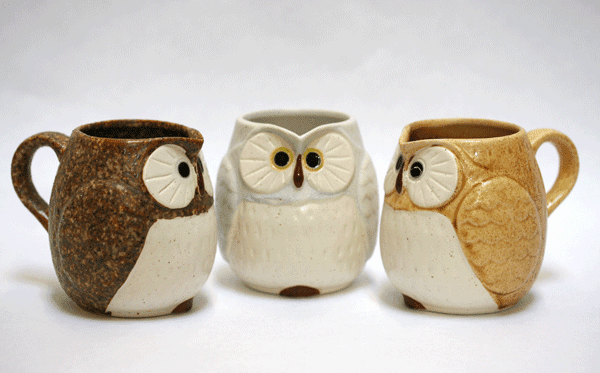 Owl Soup/Coffee Cup, 12 oz.